The Cotswolds offer a year-round diary of events, ranging from international-standard to the more quirky sporting, festival, cultural and social events. To convey the excitement of what happens in the Cotswolds, we encourage you to stay longer and take in one or two of them while you're here. You will be spoilt for choice in our towns and villages to search out a bargain or pick out something special. Tetbury's antique shops and Stroud's vintage shops are a good starting point. Gloucester and Cheltenham are the main places for high street shopping and fashion labels with a delightful cafe culture to match. It is very possible to holiday here without spending a fortune, by camping or renting a self-catering cottage. There are lots of fun family attractions and low-cost options such as museums, picnics, kite-flying and walks. Our heritage attractions range from Roman history through to the Arts and Crafts Movement providing an educational slant too. As you would expect in a rural corner of Britain, walking and cycling opportunities abound. Activities such as horse-riding, fishing and golf are well catered for and you'll find more adventurous options too, such as zorbing, paragliding, water sports, skiing or climbing. As an antidote, chill out in a spa or put your feet up in a country pub. 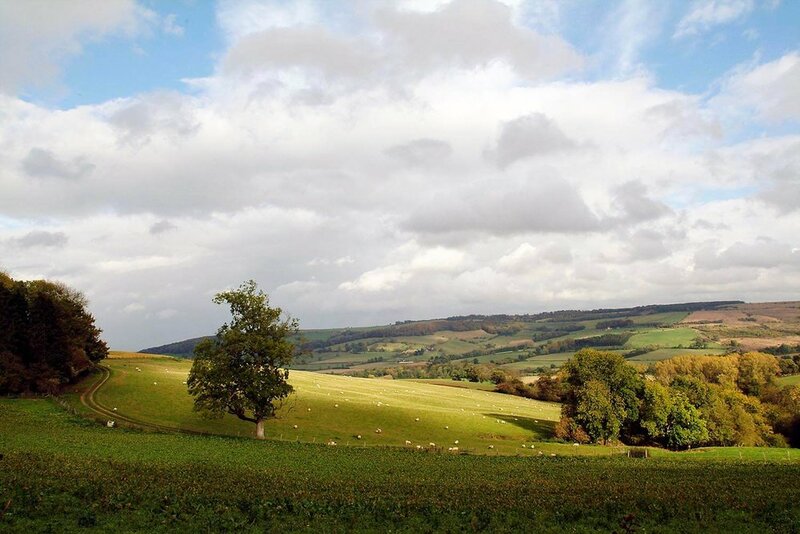 The Cotswolds are perfect for a romantic escape. 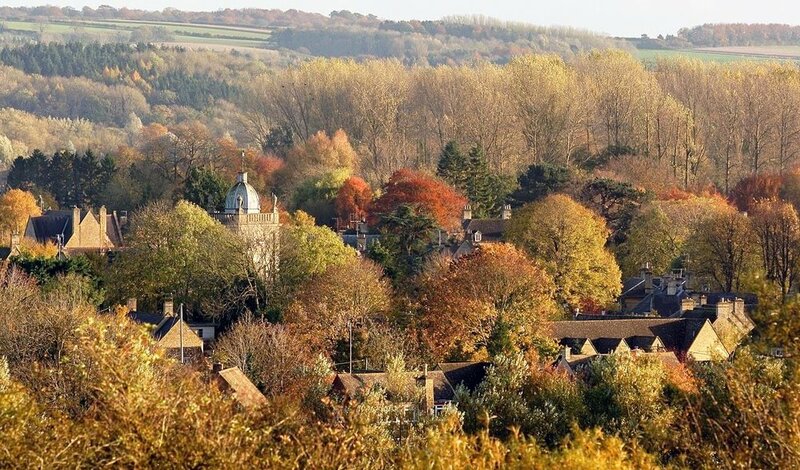 Chipping Campden, Bourton-on-the-Water and Stow-on-the-Wold are rightly famous and amongst the most well-known villages. Meanwhile, the romance extends to other; undiscovered towns and villages - especially in the south of the Cotswolds around Stroud. The colder parts of the year offer brisk, sharp walks with log fires and heart pub food as a reward. In the accommodation pages at the back of this guide, there are quiet and delightfully dusty villages that would be tourist traps anywhere else in England. Accommodation here is often very special indeed - many of the historic, honey-coloured limestone buildings are now self-catering cottages or chic town house hotels. Your accommodation might easily be in a Tudor period farmhouse and even medieval buildings are not especially rare here. The local food scene is terrific and the range, from hearty pub food to Michelin-starred dining, is seductive. Our self-catering guests quickly discover our local farmers' markets and the Cotswold rival France in terms of access to locally grown seasonal produce and regional specialities. For more information visit the Cotswold tourism web site.